Great Price, Great Home!! Priced to move, owner has lived there 49 yrs!!! 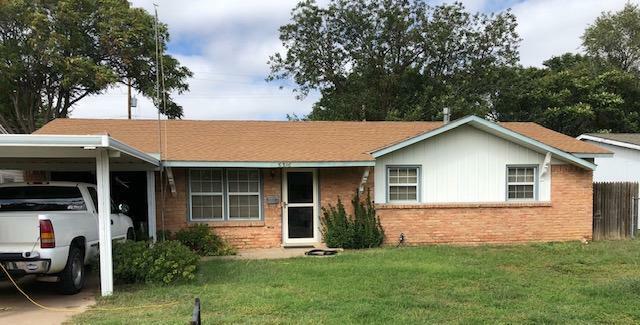 This home is suited for the first time home buyer and of the investor looking for income potential. Home has New A/C 2018, New Water Heater 2017. Large storm shelter, and a newer Tuff Shed built within the last 3 yrs.